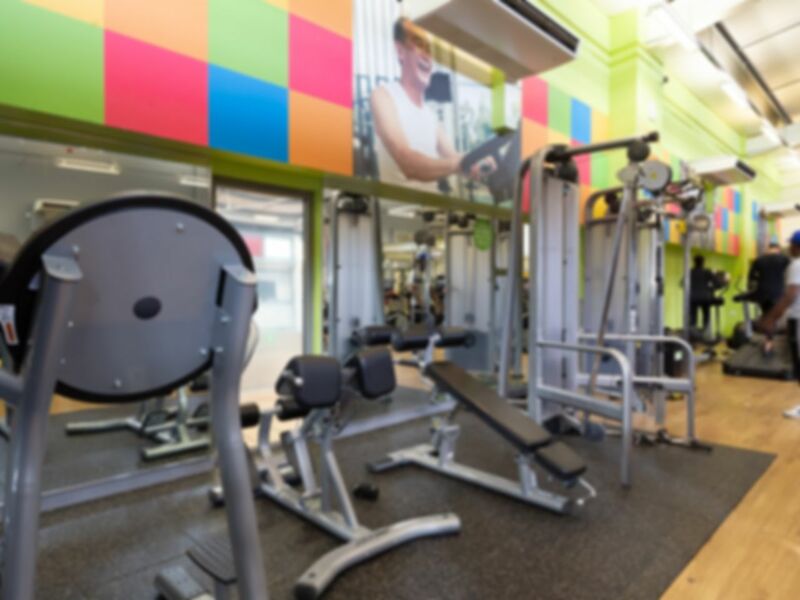 One of the top rated gyms in the area, Willesden Sports Centre offers the community fantastic equipment through its multi-million pound facility. Catering for all the family, no matter what your age or ability there is something that will appeal to everyone, from a fantastic gym, swim school, martial arts and athletics, Zumba, spinning and circuits, body pump and aerobics, you can’t fail to find an activity that suits you. A wide range of gym classes – 62 in total – means that there is something for everyone and a variety of clubs operate from the site which offer coaching and competitions. Located on Donnington Road, Willesden Sports Centre is close to Willesden Green, Willesden Junction and Dollis Hill underground stations making it easily accessible by train. The closest overground station is Kensal Rise and the buses 6, 52, 187, 206, 226, 302 run nearby. Treeman was very accommodating today as my programme ran over the closing time for a few minutes and he was very nice about it. The reception staff were easy to talk to, they recognised my payasugym pass straight away and let me in. At 7pm most machines are busy but if you hang around a bit you will manage to get one. Some lockers are broken and seem to be that way for a while, scale is broken most days. So straightforward and easy to get my pass and the staff were familiar with pay as u gym. I’d signed up and paid and was working out within the hour! The facilities are all new and well looked after and there are staff around the gym to point you in the direction of equipment. I was welcomed as a normal member, no difference because I had this with you.